We have a great deal on the ModernDek Notepad Lamps in the Geeky Gadgets Deals store today and you can save 40% off the normal price. The ModernDek Notepad Lamps are available in our deals store for $60, they normally retail for $100. 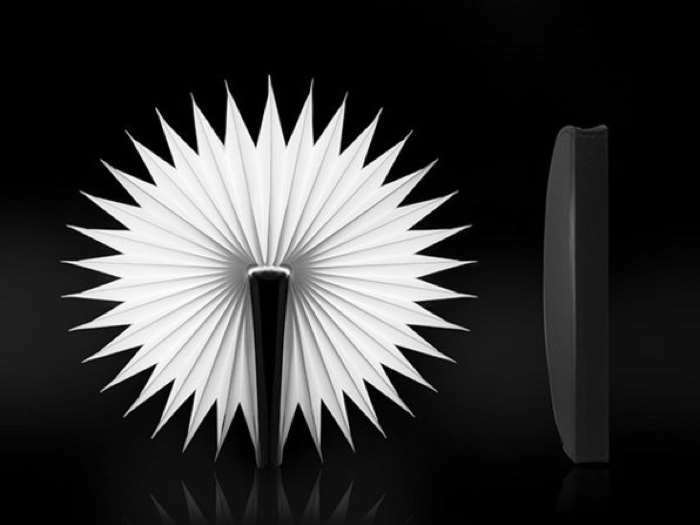 A member of the ModernDek Notepad Lamp series, Raven is a mobile, practical semi-circle lamp that is disguised in a unique and modern notepad design. 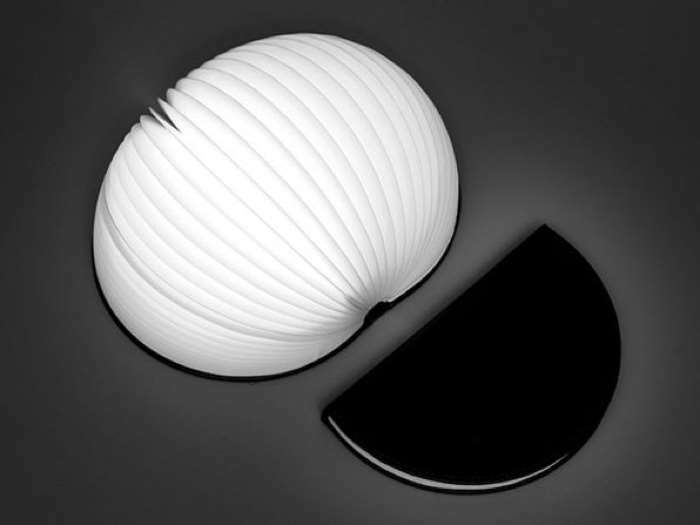 This fascinating lamp opens into a fanned light source that opens all the way to 360º. Perfect for those late nights at your desk where you don’t want an overpowering luminescent overhead lamp, this subtle, clever lamp makes focusing easier. You can find out more details about the ModernDek Notepad Lamps over at our deals store at the link below.